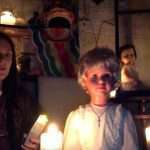 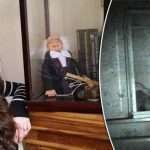 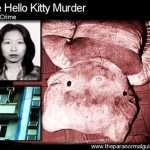 Check Out These 5 Extremely Creepy Stories of Haunted Dolls! 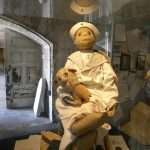 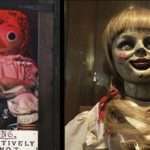 Are You Brave Enough to Own a Haunted Doll? 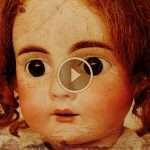 There’s A TERRIFYING Secret Inside Of this Creepy Dolls Made In 1890!